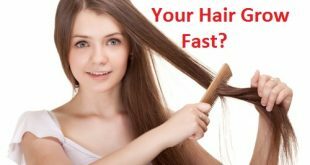 Home / Hair Care / How to Get Rid of Head Lice ? DidnвЂ™t we all suffer from lice as children so many times? And even now we dread getting back on the hair isnвЂ™t it? 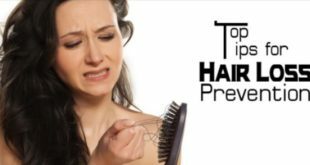 Well, lice are those small creatures which tend to give us sleepless night as soon as they end up making our hair and scalp as their homes. Normally any person gets lice when he or she comes in contact with a person who already has lice on their heads. 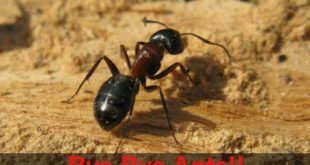 These creatures are very tiny and it is difficult to get rid of them as they breed in numbers are difficult to be seen to the human eye. Read more, to know best ways to get rid of head lice. These cause a lot of scratching and can bring us a lot of mental agony. Also it is not very easy to get rid of head lice. 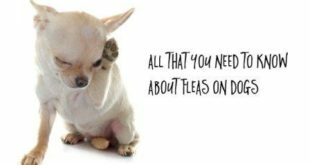 In order to get rid of them no medicine will help you, but some simple home remedies work best here in making the head lice go away and giving you hair free of those awful creatures. However yon should practice these with care and precautions and keep your patience, it may take a few days before you get rid of head lice completely. 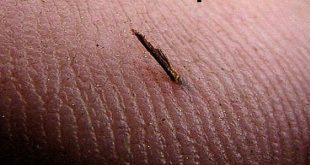 Lice in the hair are actually caused by Pediculus humanus capitis, a six-legged parasite that sits and feeds on the human head till it is forcefully taken out. Though its effects are not profound but it leads the sufferer with an undying urge to scratch his/ her head continuously. They say even high amounts of chlorine in a swimming pool cannot kill lice. Mostly lice are caused by the usage of an infected comb, clothing or bedding belonging to another person suffering from lice. If you have a strange feeling like something is crawling over your head, it is possible you have lice. 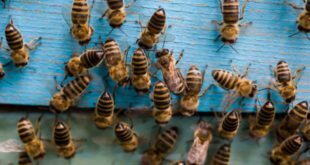 Have you spotted tiny brown bugs in your hair anytime? It is definitely lice in your hair. If you ever experience swollen lymph nodes on the back of your head, there are chances lice are roaming around on your head. Suffering from a pink eye? 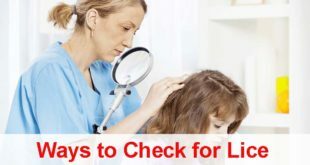 Get yourself checked for lice. A Continuous itchy scalp is the first sign of lice in your hair. Almonds are a great way of getting rid of head lice. 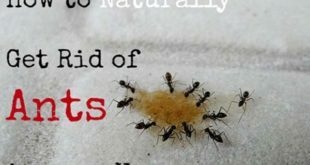 This is one of the most effective home remedies for lice that can be practiced naturally at home. To benefit from almonds, just soak about 10 almonds overnight in a little water. In the morning peel the skin off and grind these almonds to a smooth paste. Now mix 3 tablespoons of lemon juice to the paste and apply this paste to your head and your hair well. Leave it for at least 2 hours and after that wash your hair with fresh cold water. 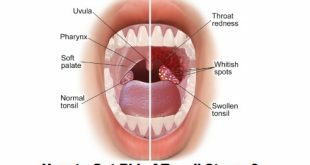 Do this treatment at least twice a well to get maximum benefits. Tea Tree Oil is highly effective and recommended widely for getting rid of head lice; it is indeed one of the commonly used remedies as well. You can use tea tree Oil by mixing 20 drops of it with 2oz. of olive oil or 4 oz. of alcohol. For the first method use a cotton ball to put the oil onto your head, for the second use a hair spray. Leave the mixture overnight on the head in both the cases and cover your head with a plastic cap. The next morning wash off the hair well with a shampoo and sue a nit comb. With this method, you will completely get rid of lice in two or three applications only. However, if tea tree oil itches you then you can also opt for these oils: eucalyptus oil, peppermint Oil, cinnamon leaf oil, Aniseed oil, Clove oil o Nutmeg oil. Sesame seed oil is high in anti-fungal, antibacterial and natural insecticide properties. It really works very well in getting rid of head lice totally in a few days time. Here simply mix together one-fourth cup of sesame seed oil, one-eighth cup of neem oil, one teaspoon of tea tree oil, one-half teaspoon of eucalyptus and rosemary essential oils, and about 10 drops of lavender essential oil. Now rinse your hair with apple cider vinegar and allow it to dry. 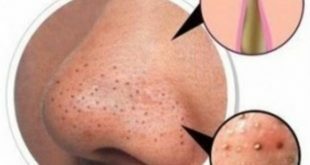 Apply this solution well to cover all your head and hair with it thoroughly. Cover with the help of a shower cap and leave overnight. In the morning comb your hair well to get rid of all the head lice and then shampoo your hair. Do this twice a well to eliminate the lice. Salt really helps in getting rid of head lice effectively. Moreover, it is the most easily available ingredient in everybodyвЂ™s house therefore it is really easy to use as well. Here simply mix one quarter cup of salt in one quarter cup of vinegar and mix them both thoroughly. Now spray this solution to wet all your hair and cover your head with a shower cap. Leave it for about two hours and then wash and condition your hair. Do this at least twice a week to get rid of head lice completely. Mayonnaise works wonderfully for getting rid of head lice quickly. 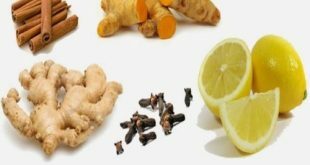 It helps eliminate lice from the hair by suffocating them and thereby killing them off. For this, simply cover each and every inch of your hair with mayonnaise. Now cover your head with a plastic cap and wrap a towel around it. This will also prevent mayonnaise to drip from the hair. Cover your head for about six hours. Then use a mild shampoo and wash your hair, be patient not to leave any of the mayonnaise in your hair. Wipe your hair with a towel and then use a hair dryer to dry it. Do this twice in a week for about two months as its one of the most effective and commonly used home remedies for lice. 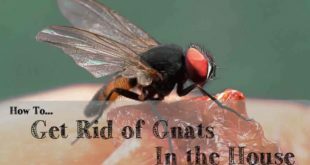 It will help you get rid of lice completely. Lemon is acidic in nature which helps to treat a number of problems. For getting rid of lice, just take four large cloves of garlic and mash them to a fine paste. Now add one tablespoon of lemon juice to it and apply this mixture all over your head. Cover with a thick towel for about 30 minutes. Use a mild shampoo and wash off your hair. Use a nit comb and hair dryer further after wiping the hair with a towel. If done continuously for 5-6 days it will help completely eliminate lice, it is indeed one of the most effective home remedies to get rid of head lice. It is a natural agent that has many beneficial effects on the skin and hair. Onion contains sulfur that helps in getting rid of head lice effectively. For this, just take about six regular size onions and blend them in a mixer. Now sieve the mixture such that the juice is separated. 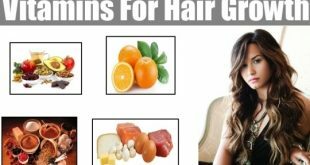 Use the juice to spread all over your hair including the roots. With a plastic cap cover your head for about two hours. Use a mild shampoo to wash your hair and then sue a hair dryer and nit comb. 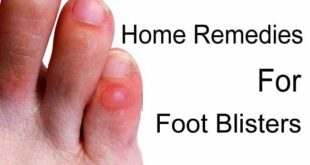 To start with, do this treatment for three consecutive days and then limit it to twice a month for two months. This is one of the best home remedies for lice and will help them go away in a monthвЂ™s time. Hair gel also works on the same principle of mayonnaise. It helps to get rid of head lice by suffocating them. Though there arenвЂ™t many scientific studies to prove this but there is a lot of anecdotal evidence that puts it as an effective method. To get benefits from a hair gel, simply apply some hair gel to the roots of your hair. Now cover the head with a plastic cap and leave it overnight. Wash off with a mild shampoo and use a nit comb to comb your hair. It helps you get rid of head lice to a great extent. Garlic is one of the best ingredients you will ever get hold of to get rid of head lice really quickly. 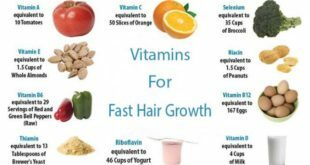 It work really well in eliminating all the lice from your hair and prevents any kind of infection as well from all the incessant scratching on your head. Garlic tends to suffocate these lice thereby killing them. Here you can simply crush 8-10 cloves of garlic and make a smooth paste out of them. Now mix the paste with 3 tbsp of lemon oil and then apply it well over your head. Leave it on for about half an hour and then wash off with some hot water. You can make a thick paste by combining some garlic juice with some cooking oil, lemon extract, green tea and seem shampoo and conditioner. Now apply this to your head and cover with a towel or a shower cap. Leave for half an hour and wash off with regular shampoo. 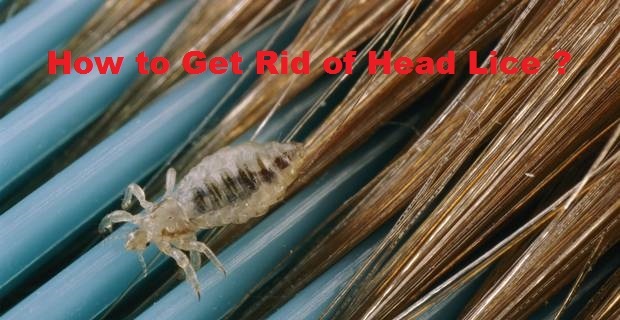 Do this once every week for about two months to get rid of head lice completely. 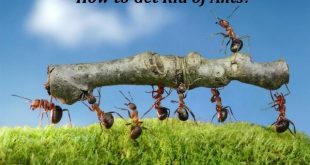 Next How to Get Rid of Mosquitoes? 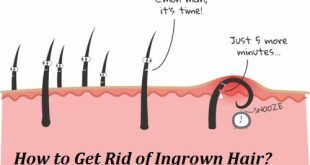 How to Get Rid of Ingrown Hair? 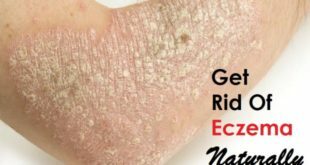 How to Get Rid of Eczema Naturally?